Connections might be made with the work of other writers who were active in the years before the First World War or who later wrote about that time. The pre-war period might also be extended to include the early years of the war itself, a time, as David Jones suggested, when there was still ‘a certain attractive amateurishness, and elbow-room for idiosyncrasy that connected one with a less exacting past’. 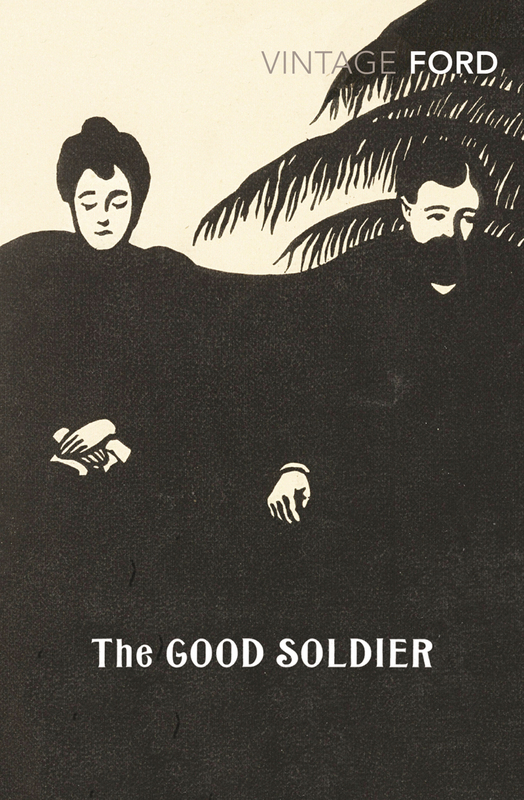 Other writers whose work might be considered alongside The Good Soldier include, for example, Richard Aldington, Vera Brittain, Elizabeth Bowen, Joseph Conrad, H.D., T. S. Eliot, E. M. Forster, Oliver Madox Hueffer, Violet Hunt, Henry James, David Jones, James Joyce, D. H. Lawrence, Wyndham Lewis, Rose Macaulay, Marcel Proust, Siegfried Sassoon, May Sinclair, Edward Thomas, Rebecca West, Edith Wharton, and Virginia Woolf. Other papers might consider the novel’s ‘afterlife’: its influence and echoes from 1915 to the present day. A paper would also be welcome on the 1981 television adaptation directed by Kevin Billington and starring Jeremy Brett, Robin Ellis, Susan Fleetwood, and Vickery Turner. This entry was posted in Events and tagged ford madox ford, modernism conference, the good soldier. Bookmark the permalink.